As the most developed state in Malaysia, Selangor is rapidly experiencing urbanization. As a result of population and economic growth, the state population generates among the highest domestic waste per capita in the country. Having engineered sanitary landfill alone would not be able to cope with future demand and waste generation. As a result, Worldwide Environment has initiated a Waste-to-Energy (WTE) plant development project to be implemented within the vicinity of one of its sanitary landfills. This WTE plant, with planned power generation of 22 Megawatt (MW) will be the first of several more WTE plants to be constructed within the next 10 years. 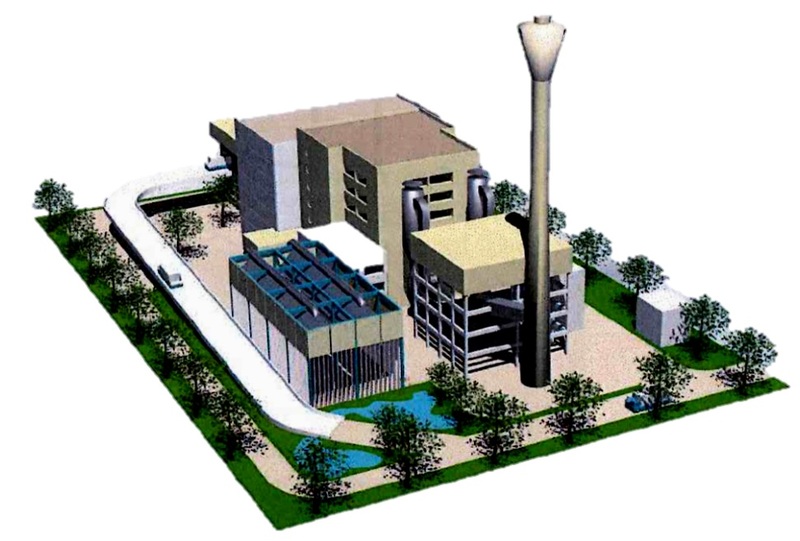 The development of WTE plant at Jeram Sanitary Landfill will be part of the Integrated Solid Waste Management Center (ISWMC) which also incorporate Composting Plant, Material Recovery Facility (MRF) for Construction and Demolition (C&D) waste, Anaerobic Digester (AD) as well as Research and Development (R&D) center. The first of WTE plant at Jeram Sanitary Landfill will be completed by 2023 which will be followed closely by another WTE plant, a few years later.